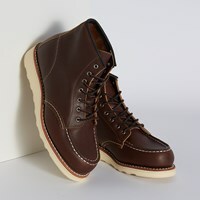 Red Wing Shoes was built on America’s great promise: if one worked hard enough, one could achieve anything. 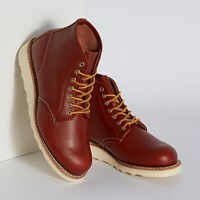 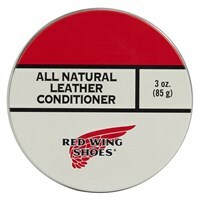 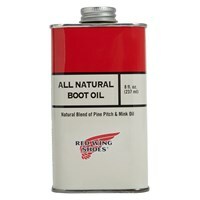 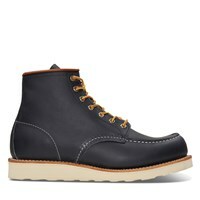 In 1905, Charles Beckman founded the Red Wing Shoe Company. 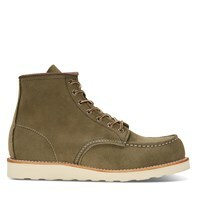 Word of the quality and comfort built into every pair spread quickly and the company prospered. Today, a third generation of employees continues this tradition by using the same craftsmanship and attention to detail. 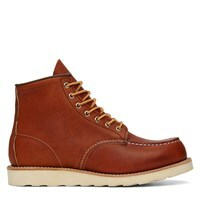 Triple-stitched seams, sturdy welt construction and rich leathers are signature elements of every Red Wing boot.